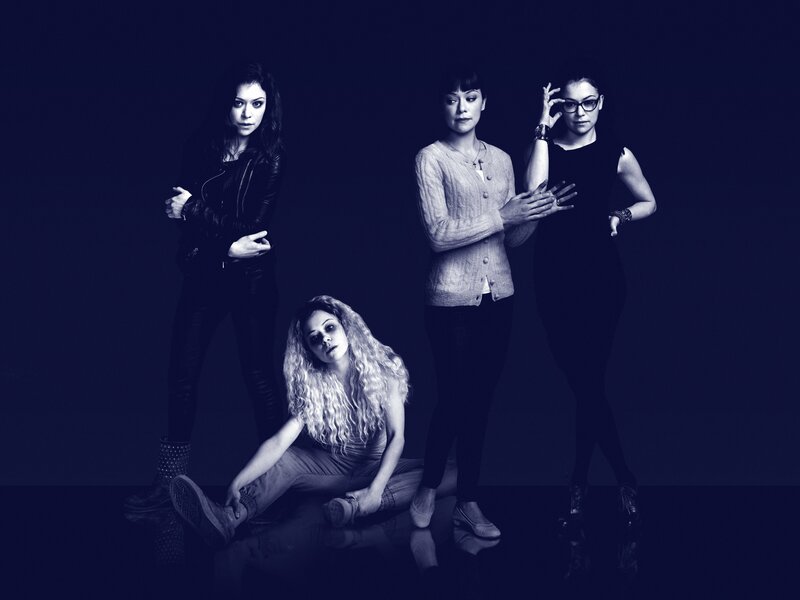 Orphan Black continued its fantastic run last night on Space, giving us what may be the lightest episode to date, while still advancing the characters and storyline and ending with a painfully heartbreaking moment for Cosima (Tatiana Maslany). It’s a great episode that gives us almost time to catch our breath before plunging into the final three episodes of the season, and also hits on one of the major themes of the entire series, family. This episode though, is first and foremost an Alison (Maslany as always) and Donnie (Kristian Bruun) story. Seems they have a lot on the go this day, Alison has the candidates mixer, where she is going to square off against Marcia (Amanda Brugel), and Donnie and Jason (Justin Chatwin) are off to make a deal. Not to mention, they both hope to close the deal for the purchase of Bubbles from Alison’s mom, Connie (Sheila McCarthy). Problems arise when the envelopes containing the candidate applications and the money for the drug purchase get mixed up and both end up in the wrong hands, which leaves Donnie under the threat of losing his nose… Connie is reticent to sell Bubbles, Jason may have more than business on his mind when it comes to Alison, and all the problems keep Alison away from most of the candidate events, leaving Cosima, who arrived to collect a urine sample, to stand-in as Alison with Felix’s (Jordan Gavaris) help. The most comedic moment, of which there are many, sees Alison, after rocking the candidate speech, comes out to her mother as a clone. Cosima and Shay (Ksenia Solo) have some nice tender moments with one another, but both are interrupted by unwanted moments… Delphine arrives to see Cosima (and check out Shay) to tell her about her need for a urine-analysis, and the other one, featuring a nice bath tub, lets Cosima reveal some of her medical problems to her new lover, and we see some of the effects its having on her. Yet another example of a fantastically paced story, brilliantly acted and crafted, and as always completely engaging. 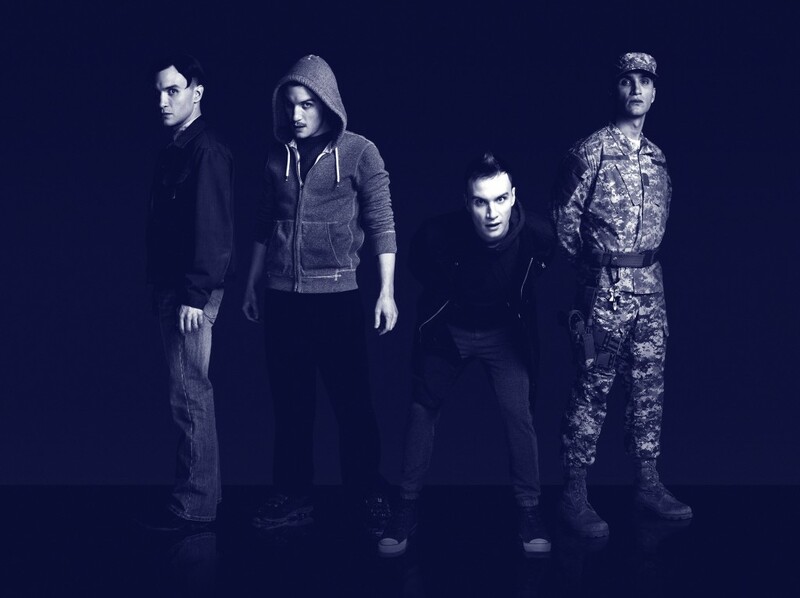 Orphan Black airs Saturday nights on Space.